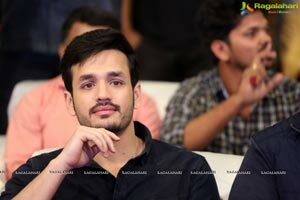 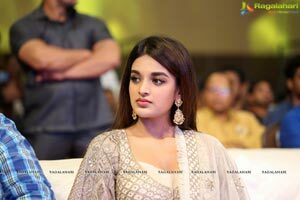 The pre-release function of Akkineni Akhil and Nidhhi Agerwal starrer Mr. Majnu took place in Hyderabad on January 19. 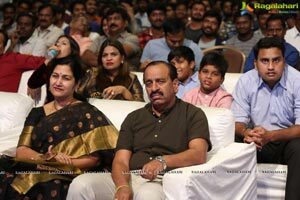 Jr NTR graced the event as chief guest and launched the trailer. 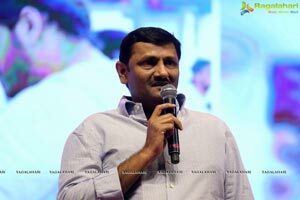 The film has completed all formalities and is all set to hit theaters worldwide on January 25. 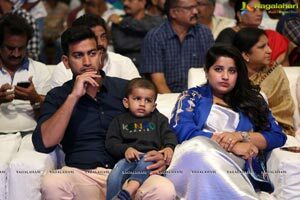 Young Tiger NTR bought the first ticket. 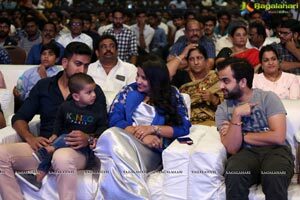 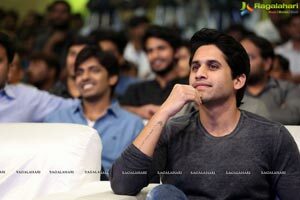 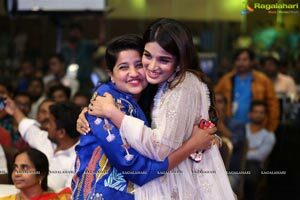 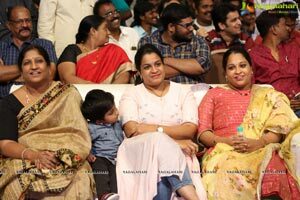 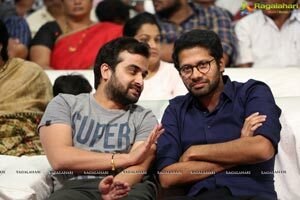 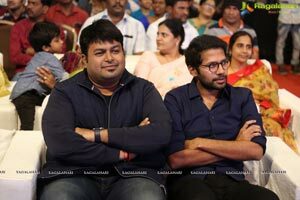 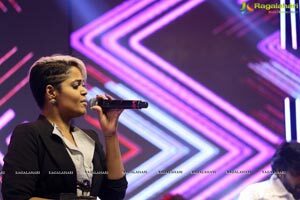 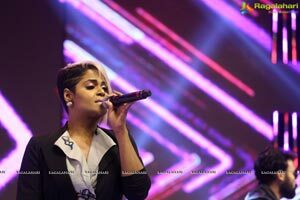 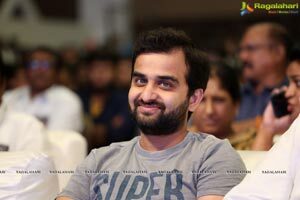 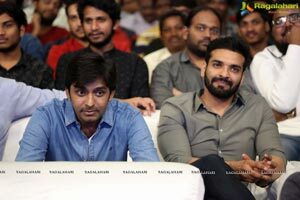 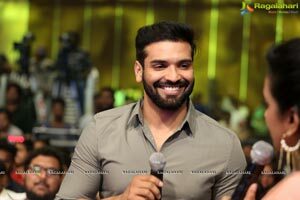 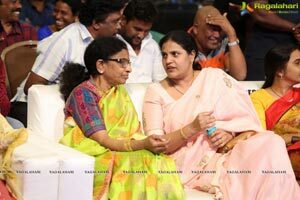 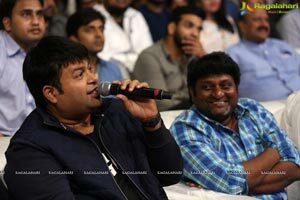 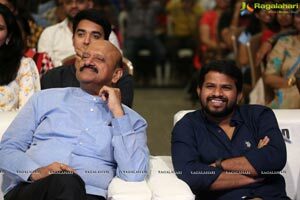 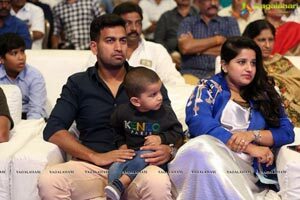 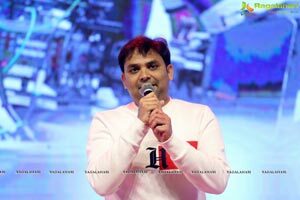 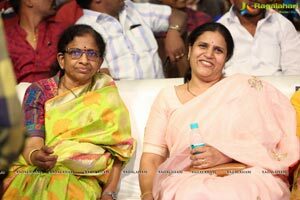 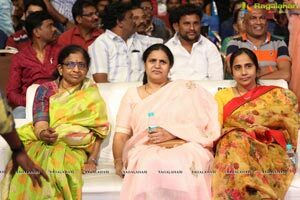 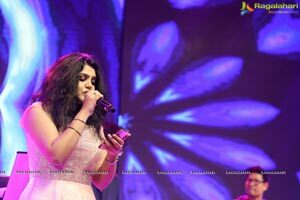 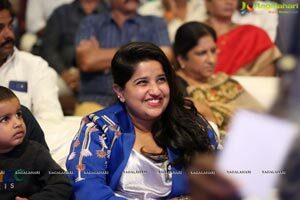 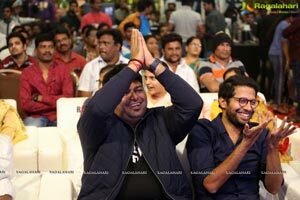 Along with the director Venky Atluri, music director Thaman and the film unit members, King Nagarjuna, Naga Chaitanya Akkineni and some others were present at the event.